The Giants saved their ace for the Wild Card game. Though Madison Bumgarner has been a snot-rocket champion for some time, and a top pitcher, he’s turned it up a notch the last two seasons. 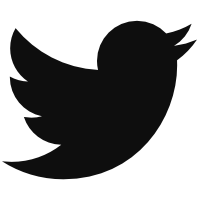 A couple adjustments — one in approach and the other in mechanics — seem to have fueled this latest improvement. Those changes can also provide us the nitty gritty to watch for when he takes the mound with the Giants’ postseason on the line tomorrow. 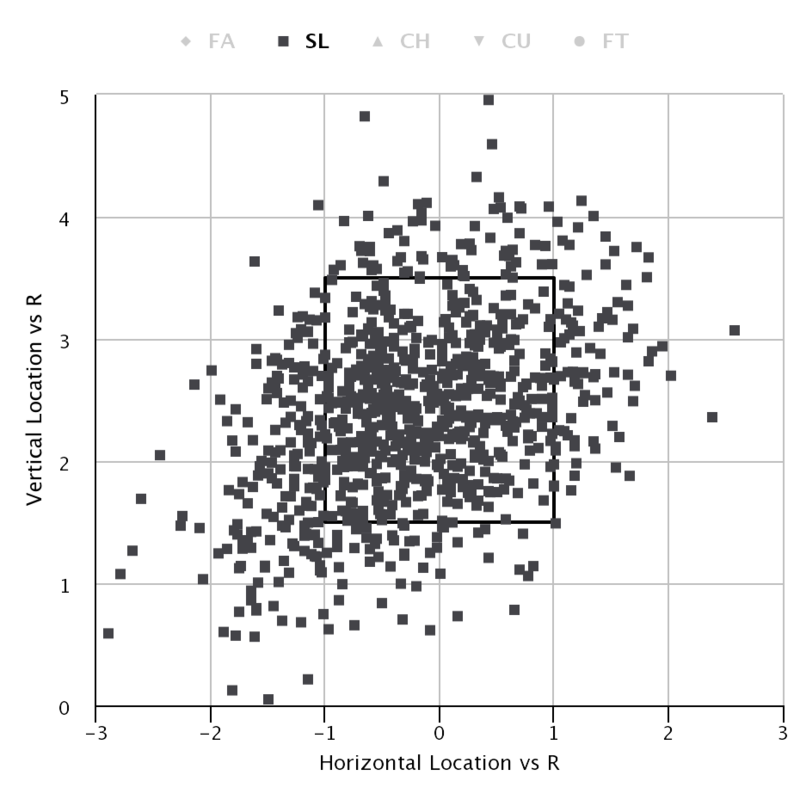 In particular, the lefty has gone to the high fastball a bit more often recently. Particularly in his near-no-hitter against the Rockies , the lefty has lived higher in the zone. 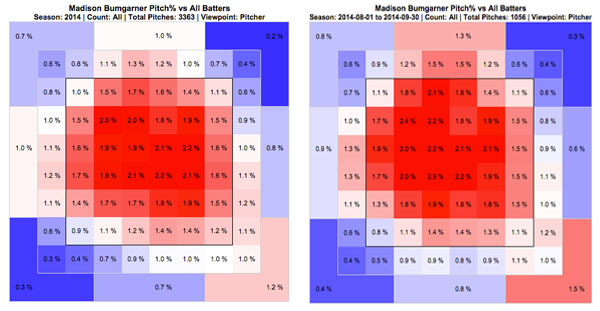 Check out his pitches earlier in the year on the left compared to his work since August first on the right. Another change in the lefty’s game has come from his positioning on the mound. You can spot it fairly easily on our game charts because it changed from one game to the next mid season. On the left are his release points from the July 13th game against Arizona at home. On the right are his release points from his next start, July 18th in Miami. Bumgarner confirmed the move, saying that he now sets up on the third base side of the rubber. “I face more righties than lefties, so I feel like the closer you get to them, the tougher you’ll be on them,” he said. We know from early research on effective velocity that this is true, and we can see that his first-half numbers against righties (.263/.320/.402) were worse than his second-half numbers against righties (.215/.246/.381). Those two changes may help augment his cutter as well. He knows that some people call it a slider, or think he has two different pitches. “I call it a cutter but I feel like it’s in between the two — I think people call it different things because I change speeds with it,” he said. “But I throw it the same.” Sliders and cutters traditionally have the same grip, so no big deal really. And if you look at the break and velocities on his cutters, you’ll see those subtle differences highlighted. 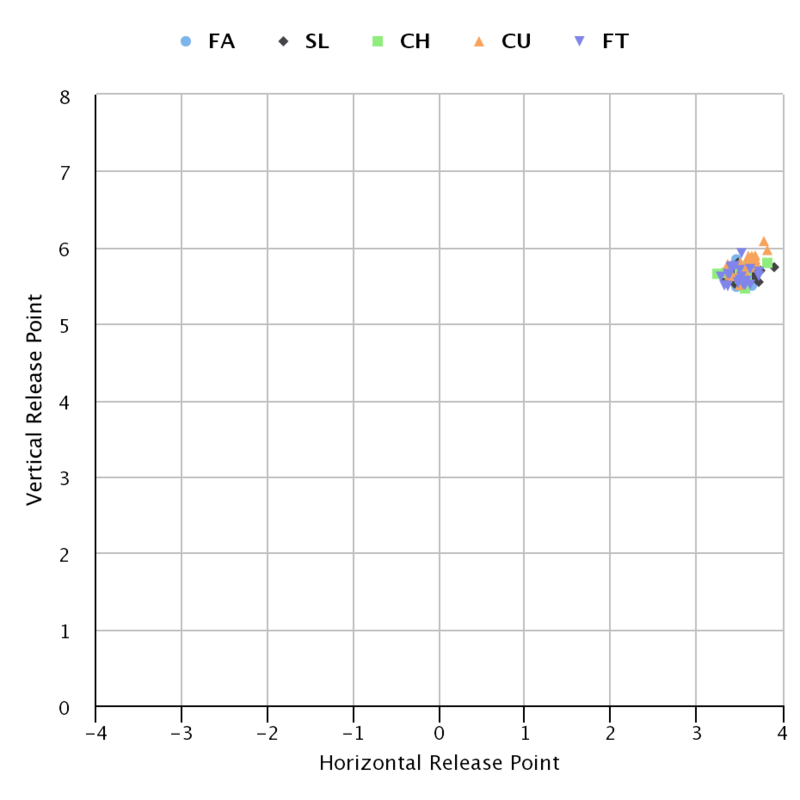 Take particular notice about how the harder cutters (darker green circles, in the upper right corner) move more like his fastball, and the softer cutters (lighter green circles, in the lower left part of the graph) move more like his curveball. But if you watch two cutters from different ends of the spectrum, it’s not that easy to tell them apart. On the left is a slow cutter (85.7mph, bottom 3% in velocity this year), on the right is a hard cutter (90.2 mph, top 3% in velocity this year). The difference is more subtle than stark — only three inches of movement separate the two after all — but can still show you what some would call the gap between a slider and a cutter. With a couple adjustments in hand — the high fastball and the new spot on the rubber in particular — Bumgarner is ready to make the most of his old playbook. Throw lots of fastballs, cutters, and curves, all from the same release point, all with similar spin, and all exploding out of a slow, deliberate delivery — and watch as the batters barely miss each pitch. 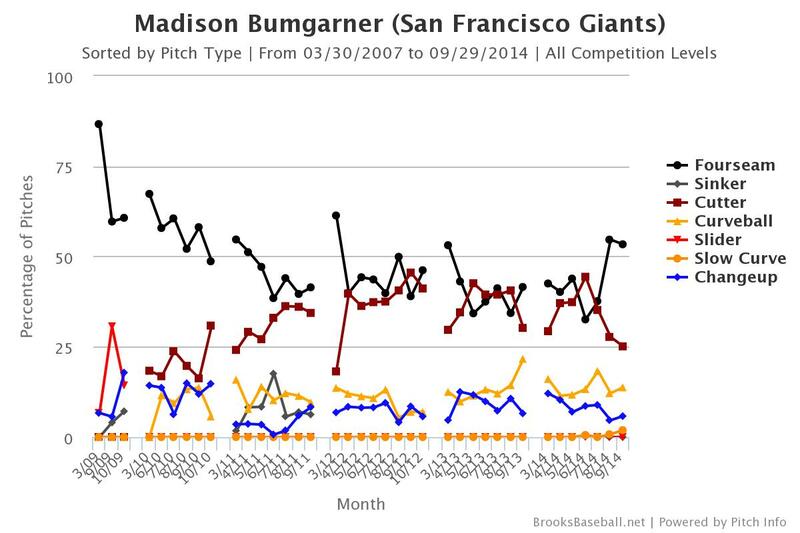 We hoped you liked reading Breaking Down Madison Bumgarner by Eno Sarris! Nice analysis. This is exactly what it looks like from watching his games and listening to Kruk’s commentary. I don’t think Kruk has commented on which side of the rubber he sets up on.